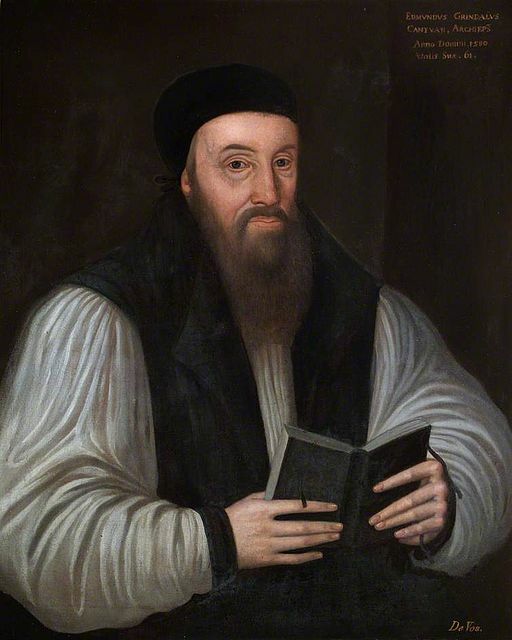 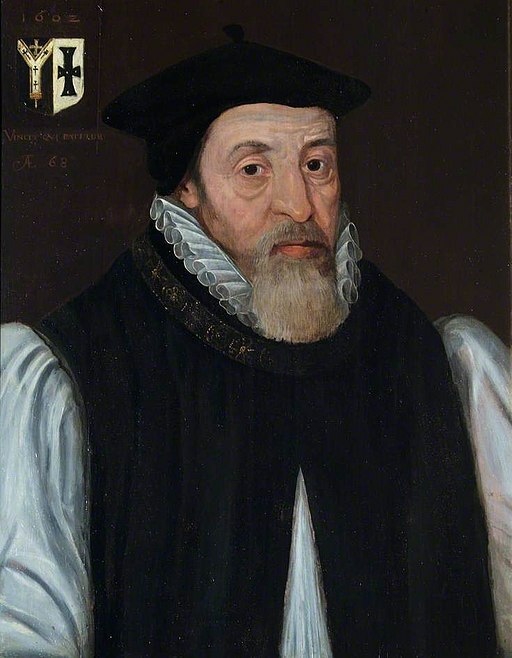 In Elizabethan times, as today, The Archbishop of Canterbury was the senior bishop and leader of the Anglican Church. 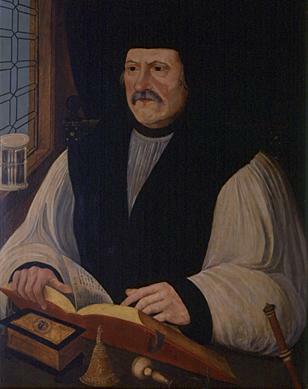 Beneath him, but also weilding considerable influence, was The Archbishop Of York. 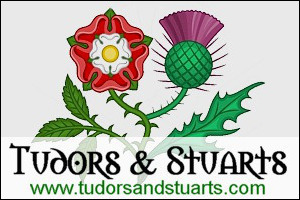 Both had to answer to the Queen, who was Supreme Governor of the Church of England. 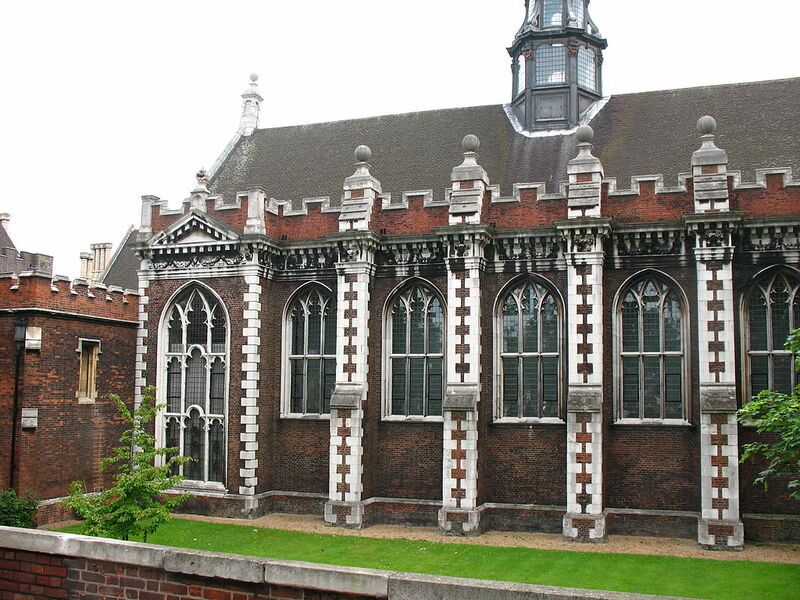 Lambeth Palace has been the London residence of the Archbishop of Canterbury since the thirteenth century, and Bishopthorpe Palace, in York, the home of the Archbishop of York.